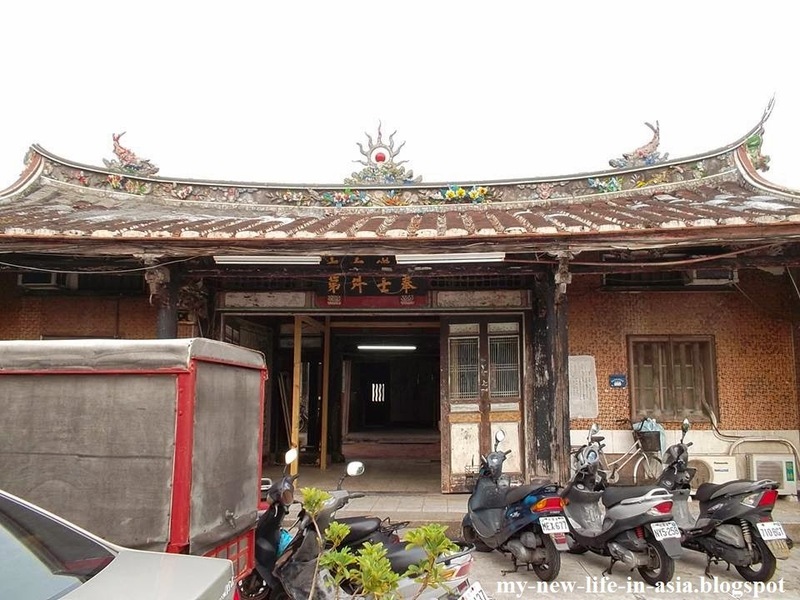 The Chen Yueji Residence (陳悅記大厝, also called 陳悅記祖宅), commonly referred to as "Teacher's Mansion" (老師府), is one of Taipei's lesser known treasures. 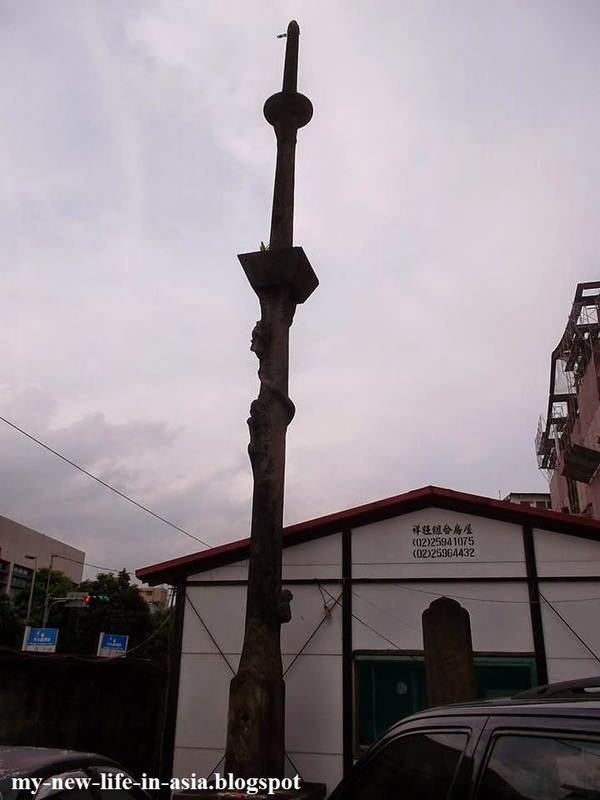 It is located on Yanping North Road, in Taipei City's Datong District. 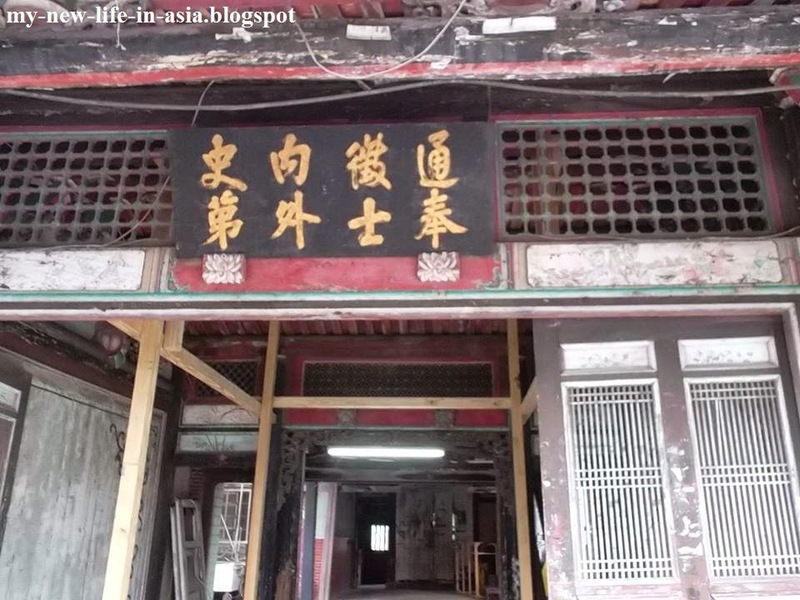 It is one of the few remaining residences built during the Qing Dynasty era. 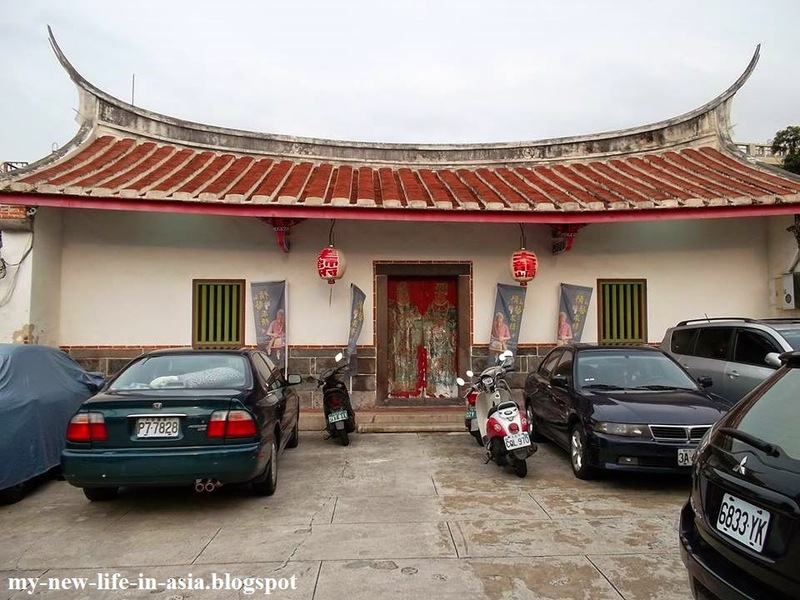 The residence is close to other major tourist attractions, such as the Confucius Temple. 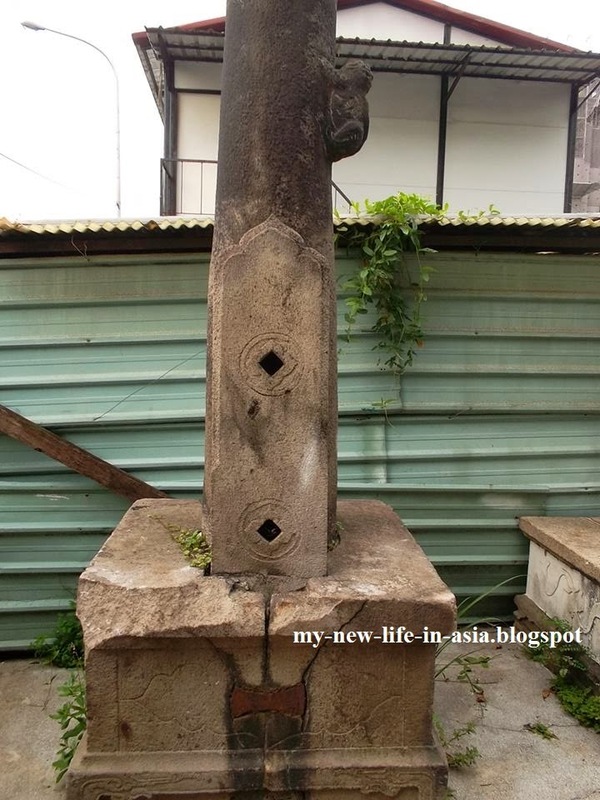 It can be reached on foot from Yuanshan MRT station. 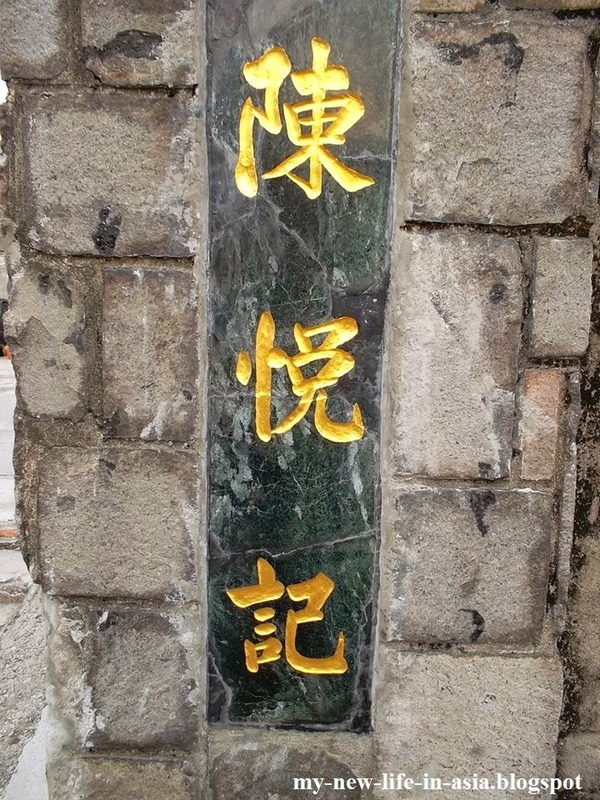 During the Qing Dynasty, the Chen Yueji Residence was part of Dadaocheng, which at that time was a city of its own. 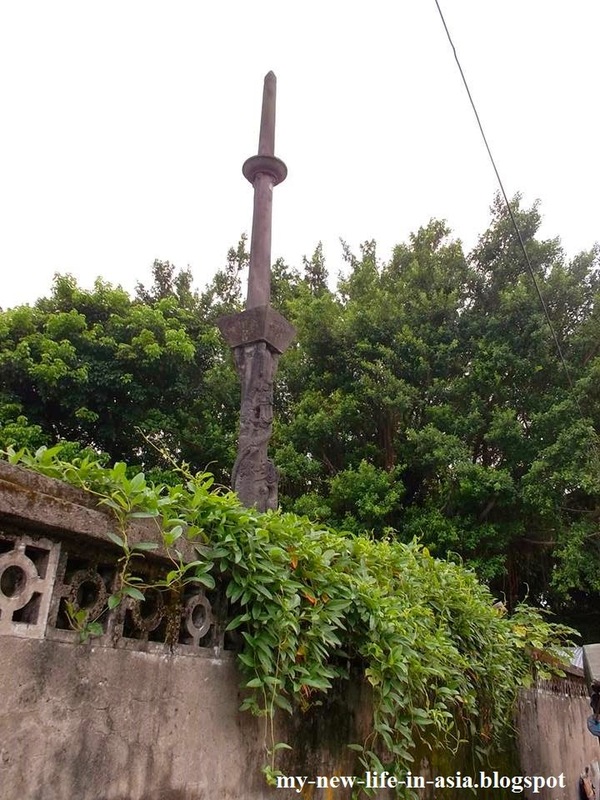 When the Japanese occupied Taiwan in 1895, they set about building a modern colonial capital. They tore down Taipei city walls as well as nearly all buildings constructed in Taipei walled city under the Qing. 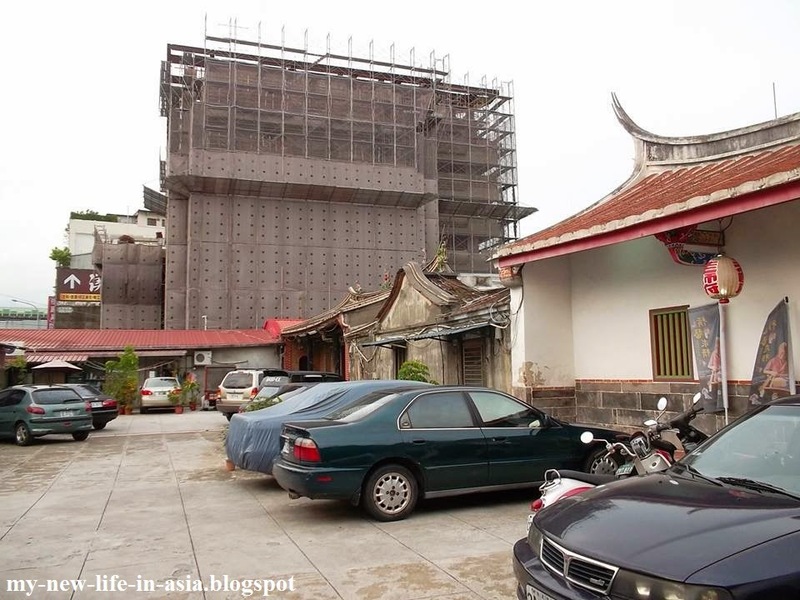 The only Chinese buildings that they did not destroy were four out of five city gates and a part of Taiwan provincial administration hall. On the ruins of Qing Taipei they created the government and business district of Jonai; an entirely modern, Western-inspired district where nothing Chinese was left that could awaken the Taiwanese people's nostalgia for their past. That part of the city still maintains its Japanese colonial structure. In the 1920s Jonai, Dadaocheng and Mengjia were united to form Taipei City. 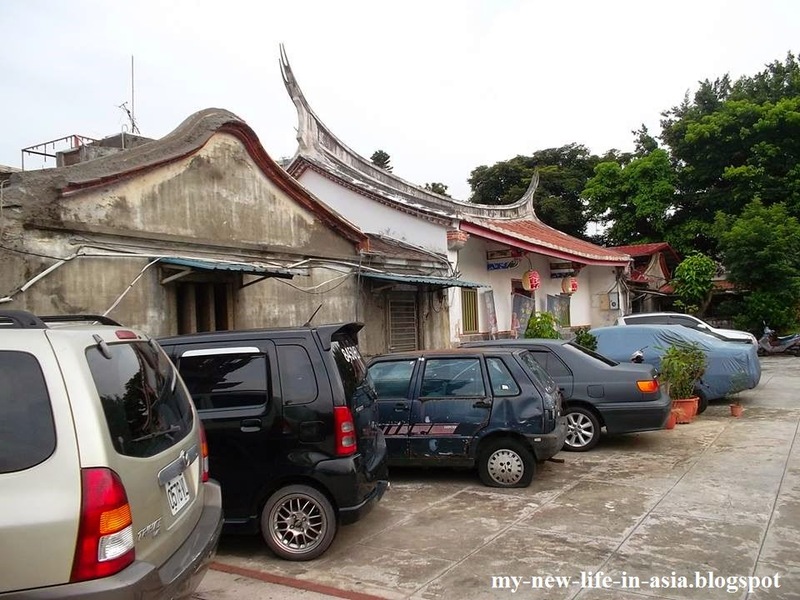 Dadaocheng and Mengjia were the more traditional and "Chinese" districts, where mostly native Taiwanese lived. That's why up to this day several Qing era buildings, especially temples, survive in these two areas, giving them a characteristically "Chinese" flair. The Chen Yueji Residence began to be built in the early 19th century by members of the Chen clan (陳氏) in the traditional style of a Chinese courtyard house. 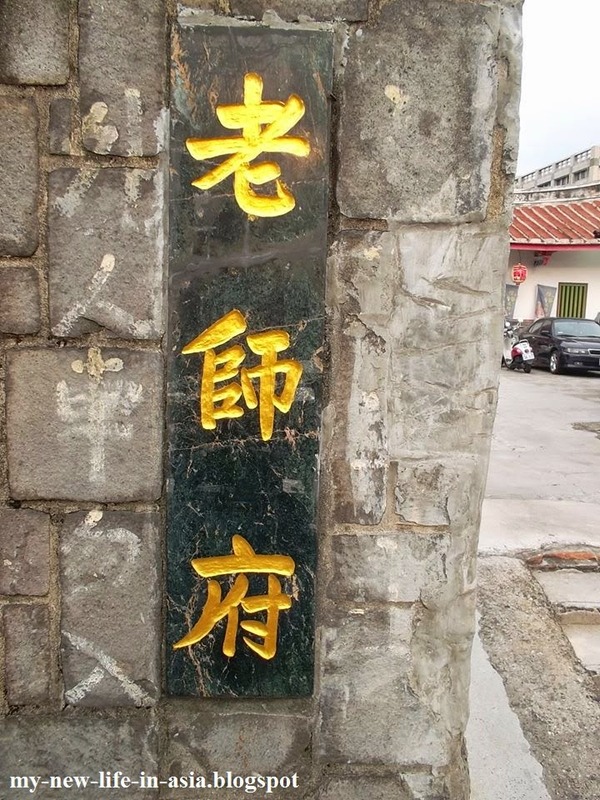 The Taiwanese branch of the family was established by Chen Wenlan (陳文瀾), a doctor who came to Taiwan from mainland China during the reign of Emperor Qianlong (乾隆; reigned from 1735 to 1796). Chen Wenlan's eldest son, Chen Xunjing (陳遜經), set up a store that sold ship components, since trade between mainland China and Taiwan prospered at the time. The store was called 'Chen Yueji' (陳悅記). The first part of the residence was constructed by Chen Xunyan (陳遜言) in 1807. The architecture reflects that of Quanzhou prefecture in China's Fujian Province, which was the ancestral home of the Chen clan. As the family prospered, its members increased, and so in 1832 a new right wing was built. Chen Xunyan had two prominent sons: Chen Weiying (陳維英), born in 1811, and Chen Weizao (陳維藻), who were both imperial scholar-officials. Chen Weiying passed several imperial examinations and became a distinguished member of the Chinese imperial gentry. He worked as a teacher in the Mingzhi academy of classical learning (明志書院) and was elected head of the Mengjia Xuehai academy of classical learning (學海書院). He also founded the Kavalan Yangshan academy (仰山書院). During the anti-Qing insurrection of Dai Chaochun in 1862, Chen Weiying organised a local militia at his own expense to help the Qing government put down the rebellion. 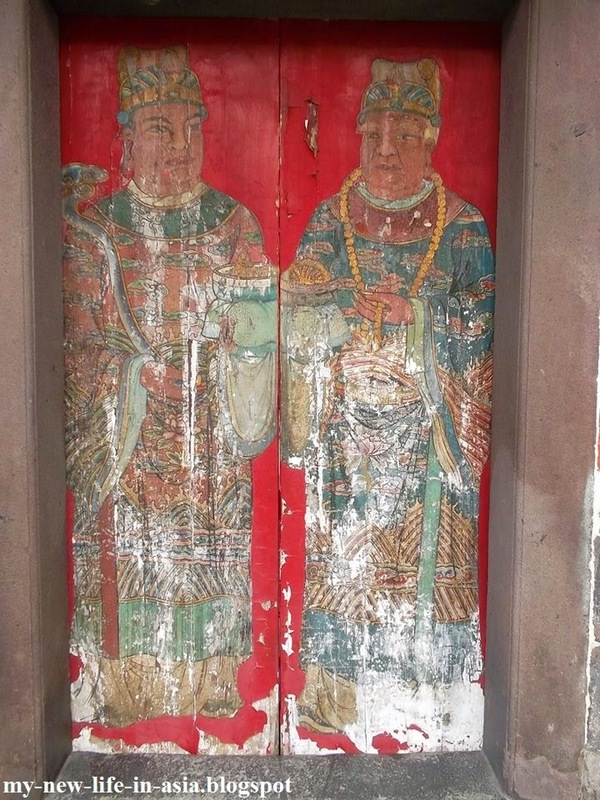 I don't know who these two men are; could they be Weiying and Weizao? Because of his role as a social benefactor and an intellectual, people respectfully called him "teacher", and that's why the Chen Yueji Residence became known as "The Teacher's Mansion". Up to this day, members of the Chen family live in the residence. 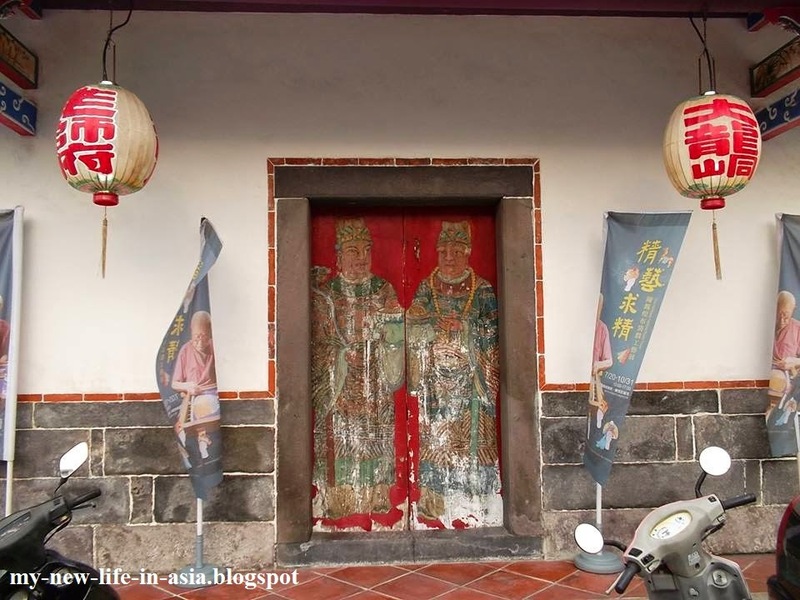 The Chen Yueji Residence is a unique and fascinating example of Qing Dynasty architecture on Taiwan, reflecting the civilisation that existed on the island prior to the Japanese colonial period. It is a rare and precious historic site in the middle of Datong's busy streets, squatter settlements and modern buildings.